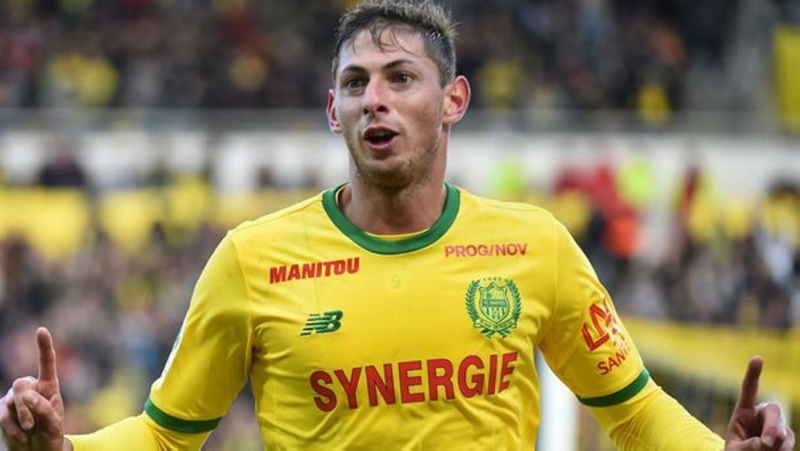 Sala, 28, was travelling from France to join up with his new club, Premier League side Cardiff City, in a light aircraft manned by David Ibbotson on January 21 when it disappeared close to the Channel Islands, according to AFP report. Sala was travelling in the Piper PA-46 Malibu plane after transferring from French team Nantes in a 17 million euro ($19.3 million) move -- a record deal for the Welsh team. David Mearns, whose private company, Blue Water Recoveries, was hired by Sala's family to search for the plane, said on Twitter that the wreckage was spotted early Sunday.